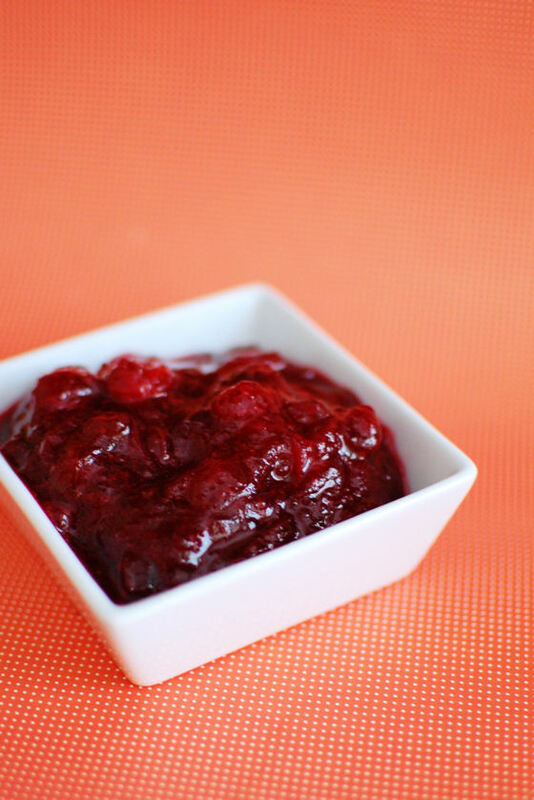 Cranberry sauce is such a classic Thanksgiving dish. 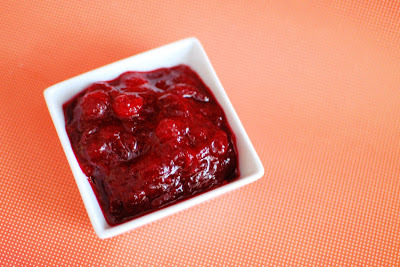 I almost feel silly posting this recipe, since it just came from the Ocean Spray website, but since we love it so much, I decided it was blog-worthy. This is the only recipe I make and it always gets rave reviews. And it’s so easy, there’s no excuse for eating cranberry sauce from a can. You’ll notice that I took down all the pinkness from my blog today. I’ve also got some fall favorites on my side bar and brought back my header from August, so be sure to stop by if you’re reading through a reader to check it out! Boston area readers, don’t forget that I’m selling pies for Pie In the Sky. The cost of your pie will feed someone in need for an entire week! Please consider buying a pie for a good cause. Is it me, or does Cara have amazing light in her kitchen?